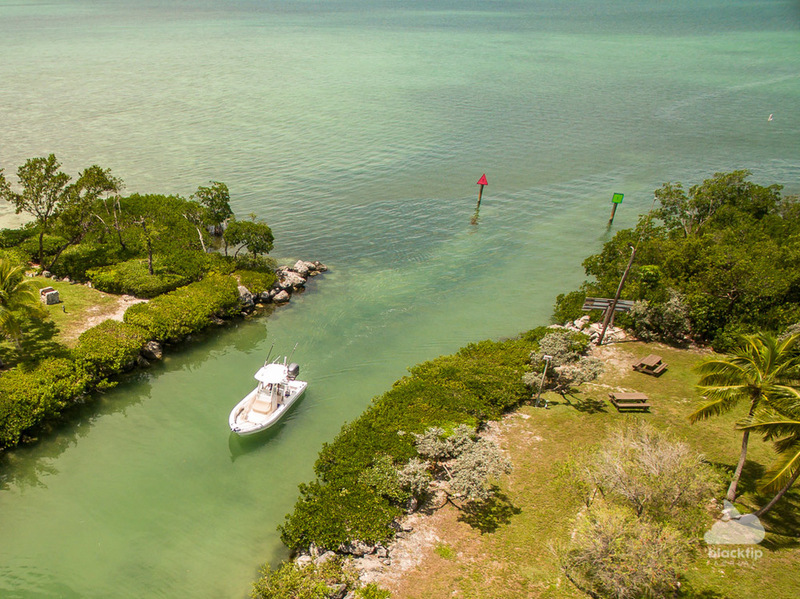 Life in the Florida Keys and South Florida revolves around the ocean, bays, inlets, canals, and other waterways, which means much time is spent on the water. 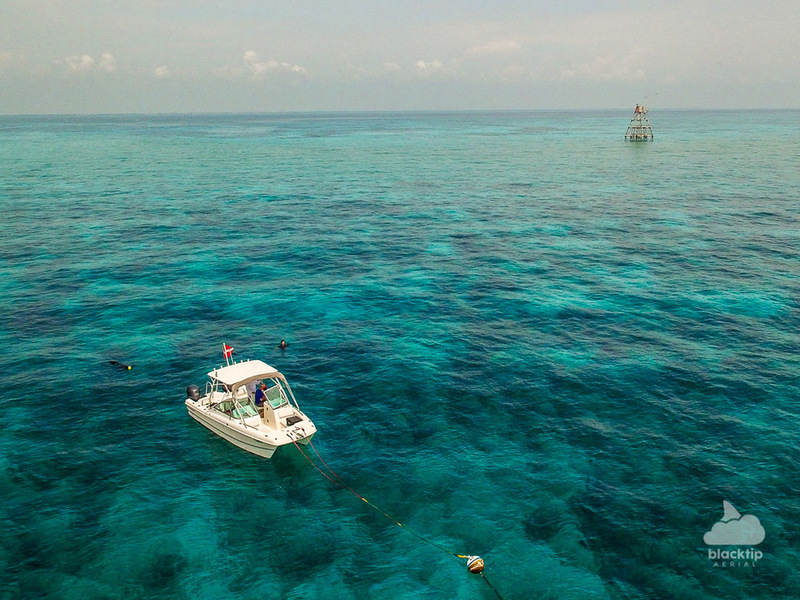 Whether it's for business or recreational purposes, drone photography and videography offers the ideal platform to capture aquatic activities from a distinct perspective. 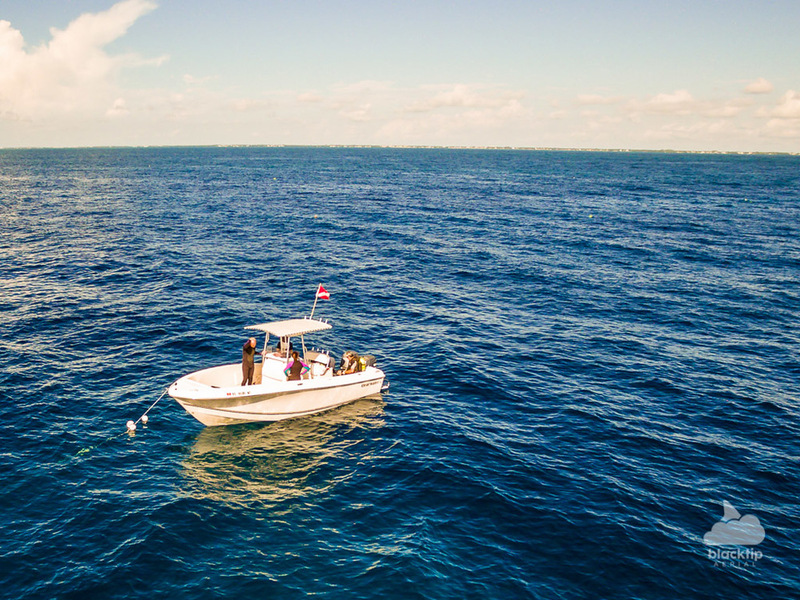 Using agile and versatile drones, Blacktip Aerial will provide stunning aerial media to better advertise boat sales, market watersports companies, showcase fishing charters, and more! Our drone photography, drone videography, and 360 degree panoramic photography projects are completed using state of the art drone technology which provides numerous safety features, beautiful 4K high-definition (HD) quality, and dependability to get the job done. In addition, Blacktip Aerial is FAA-registered, fully-insured, and adheres to FAA UAS safety guidelines during all our flights. 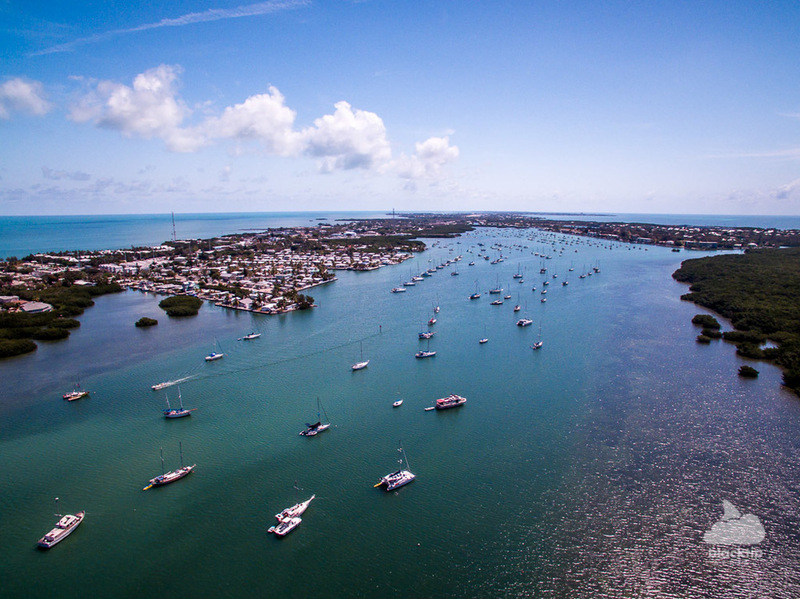 Blacktip Aerial is a Florida Keys-based business serving Key Largo, Islamorada, Marathon, the Lower Keys, Key West, and South Florida. To request a quote or discuss a project, don't hesitate to contact us. We look forward to working with you!